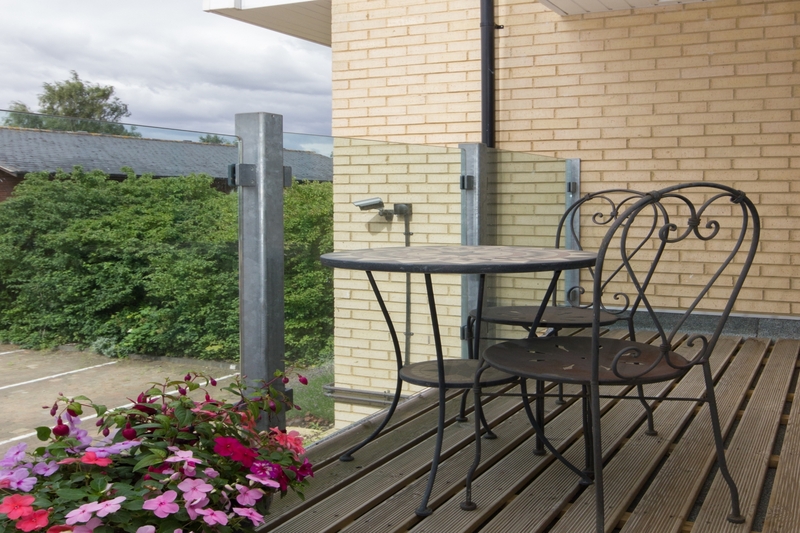 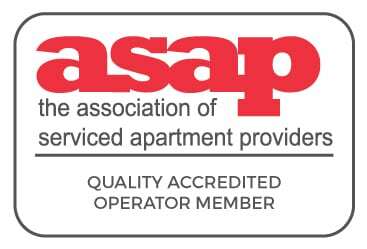 These north Cambridge serviced apartments comprise of enclosed stairwell access to shared balcony overlooking landscaped gardens. 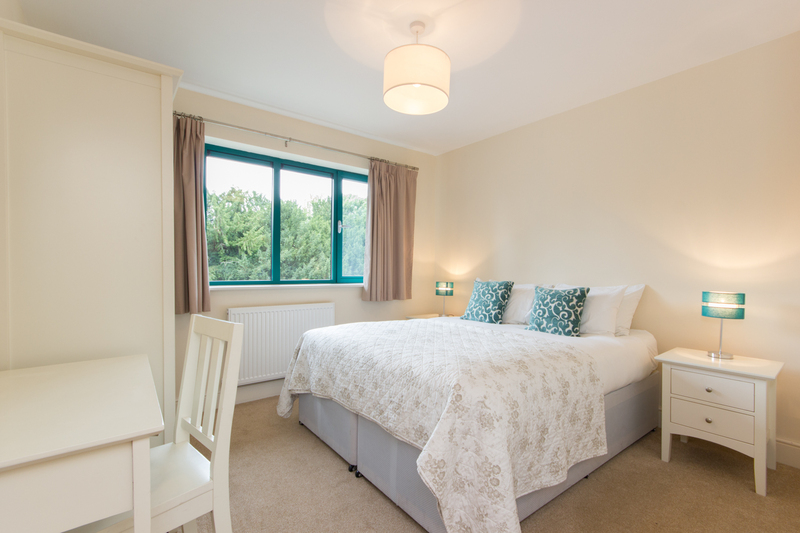 Private apartment entrance brings you into apartment hallway with telephone entry system wall mounted. 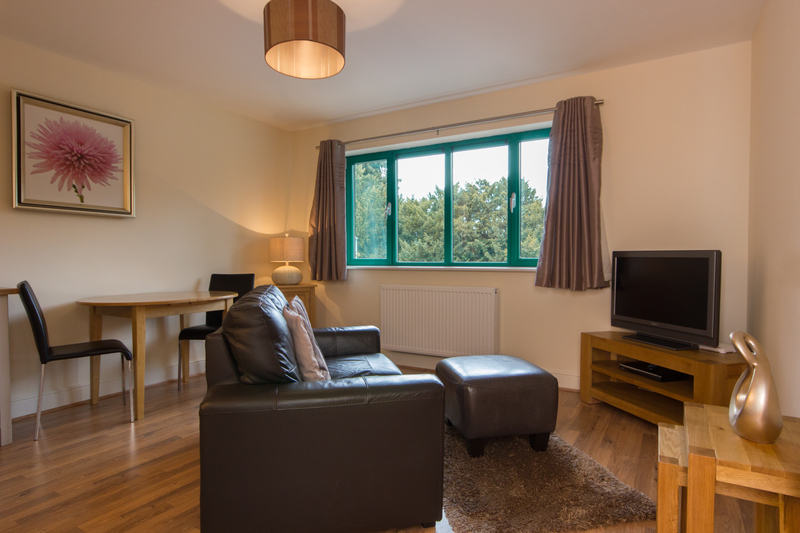 The airy living and dining area offers views over planted gardens to the front of the development. 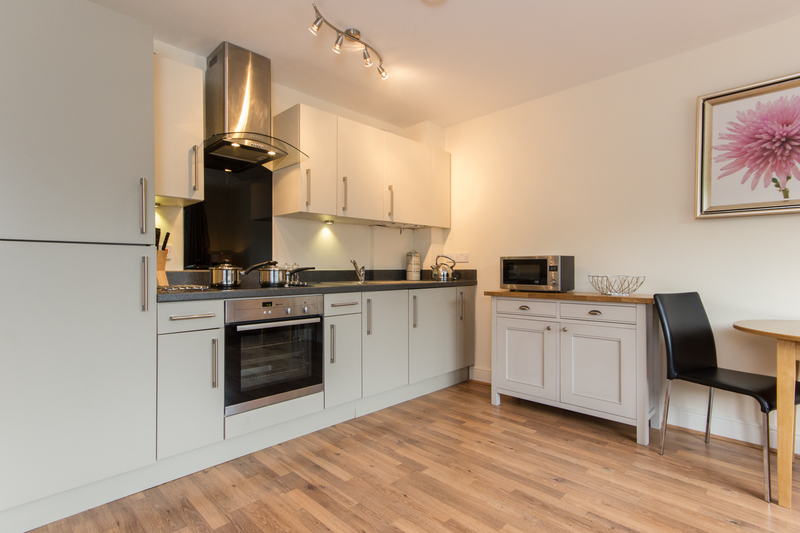 A fully equipped kitchen includes; fridge, freezer, built in oven and hob, dishwasher, washer/dryer and microwave. 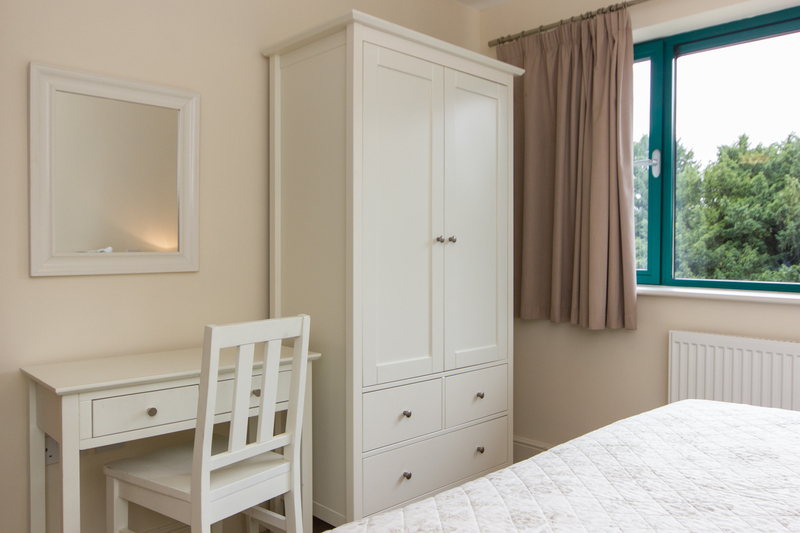 The double bedroom contains a king-sized bed with pocket sprung mattress, luxury Egyptian cotton linen, wardrobe and vanity unit. 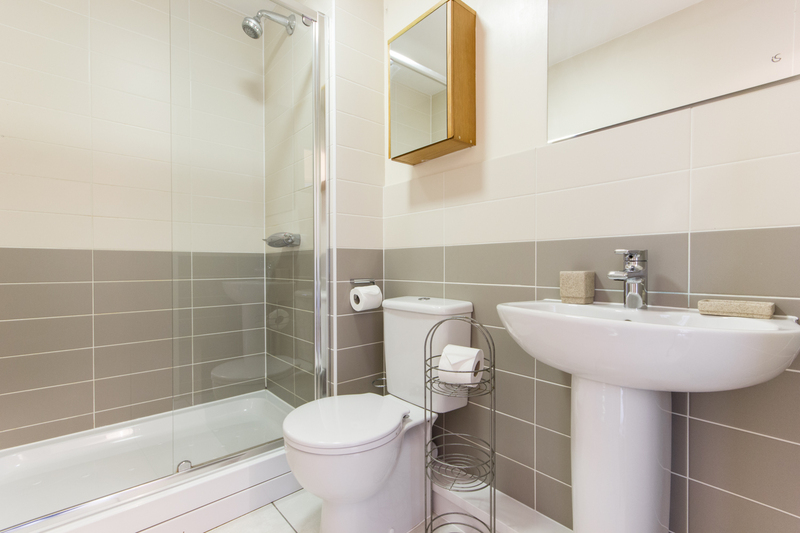 The bathroom comprises enclosed shower, wash basin, heated towel rail, complimentary White Company toiletries, vanity mirror and low level W.C.
Access to secure gated parking is available on site as well as secure bike stores.